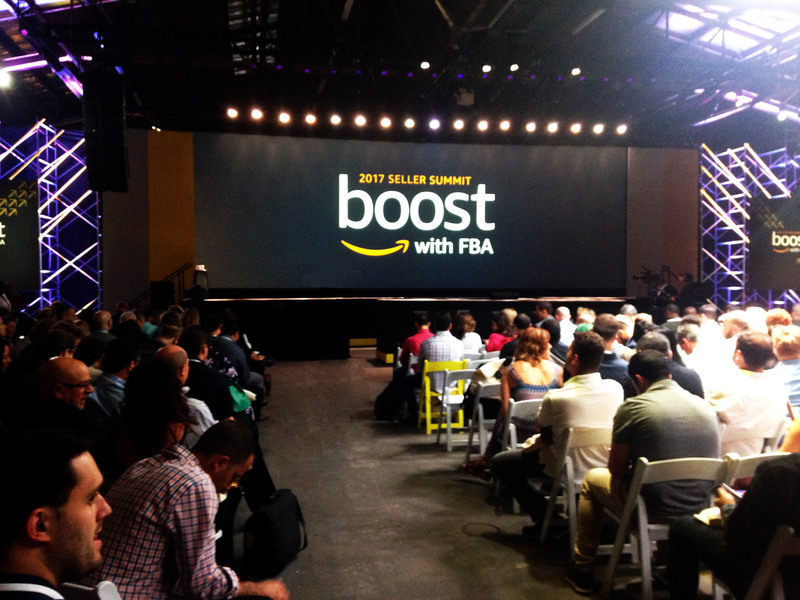 The stage is set aglow with “boost with FBA” flashed upon the screen, in the dimmed and chilly 133,000 square feet warehouse setting at Pier 94 in NYC. On June 28th, over one thousand entrepreneurs gathered in the dark, for what appeared to be a rock concert, but was, in fact, the first Amazon Seller Summit hosted by Amazon for third-party sellers. This congregation was exclusive (invite-only), grandiose and smelled of money- an enticing aphrodisiac befitting the attendees at hand. The friendly cheer and excitement felt palpable with growing anticipation, would the apparition of demi-god Bezos satiate them? Heck, yes! 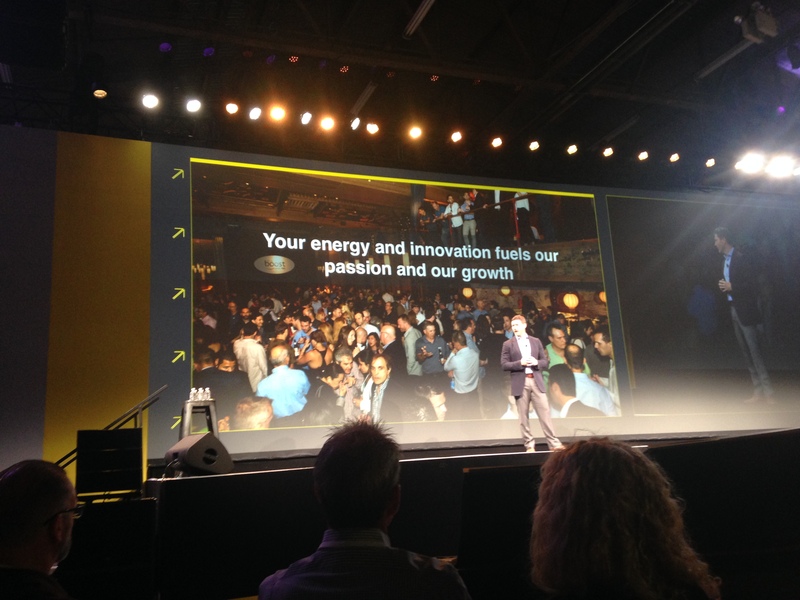 Alas, Bezos nor Tom Taylor, the FBA Founder and (original) keynote speaker, were able to attend. However, Cynthia Williams, Vice President of Fulfillment by Amazon entered the stage in a blaze of lights and drum-thumping music, and laid-down the framework for the Boost audience with her warm positivity and engaging introduction. Do we obsess about the customer? You bet. Are you here to improve your business by using (more of) our services? We hope so. “When we spent some time thinking about the needs of entrepreneurs, we did some reading that said, and I find it true: Entrepreneurs struggle to take a break and invest in their own development. And they struggle in the time they need to create their network [sic]”, proclaimed Ms. Williams. 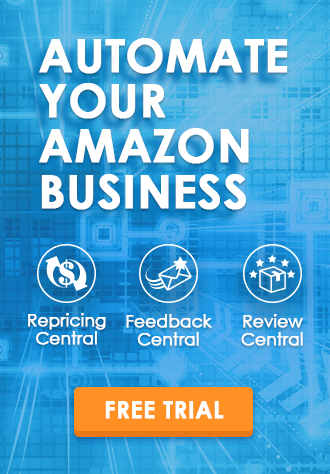 This was followed by a short video from Tom Taylor, who initially proposed the FBA program in 2005 to CEO Jeff Bezos forecasting that 500 sellers would be able to use such a logistic service by Amazon. Bezos on reflection, thought-big and challenged the FBA team to come back with 30,000 sellers. This program now supports millions of third-party sellers around the world. This amusing anecdote was then followed by keynote speaker Mark Mitchke, VP of FBA and Amazon Global Selling (AGS). His team proposed two main missions: 1) For FBA, to be able to fulfill the Earth’s selection from any seller, anywhere, at any time; and 2) for AGS, to enable sellers anywhere to sell to customers anywhere in the world (seamlessly). He recalled that in 2016, sellers from around 170 countries were able to sell to customers in about 185 countries; and while Amazon is currently launched in 11 marketplaces globally, they have export capabilities to sell to customers around the world. After the breakout sessions, a three-person seller panel was formed. 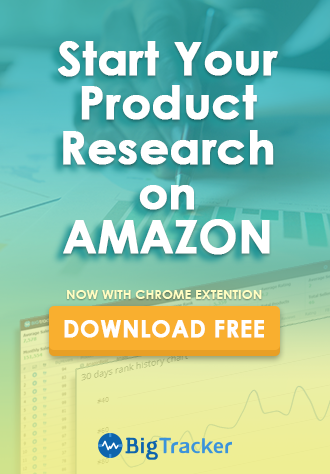 They tackled tough questions and their personal experiences of building their brand on Amazon, ensuring a professional look and feel to their listings and utilizing deals and sponsored products to land on page 1, the challenges of scaling their business, and planning and preparing for Prime Day and Q4. 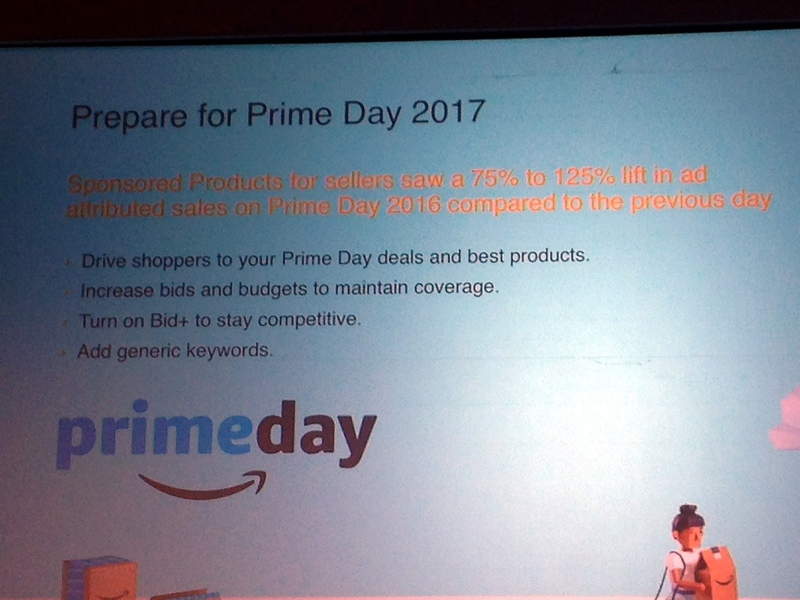 The Closing session was heightened by the revelation of the exact date for Prime Day 2017, an easy to recall figure 7-11. Attendees were also informed that there would be video footage of the sessions posted in Seller Central for viewing (although confirmed, I believe this is only available to attendees and will provide further updates as received). Finally, BQool has had a wonderful time engaging with our clients and sellers that attended from the States and abroad. Special thanks to the FBA Marketing team for bringing this event to life. I can say with confidence that third-party sellers, as well as the folks at BQool value this opportunity and look forward to the next Boost with FBA in 2018. Get Ready for Amazon Prime Day 2017! Great blog. Thank you for the details.